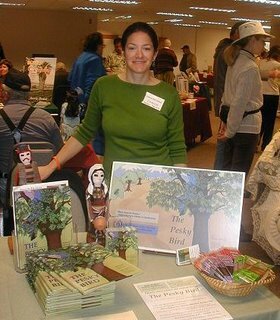 Marianne at the Ventura Book Fair. Color Easter Eggs—the Armenian Way! Upcoming Events—Hope to see you there!